It’s getting to be that time of year again! No, we are not talking about sleigh bells and Santa! We are talking about Spring and Summer time at Disney World. 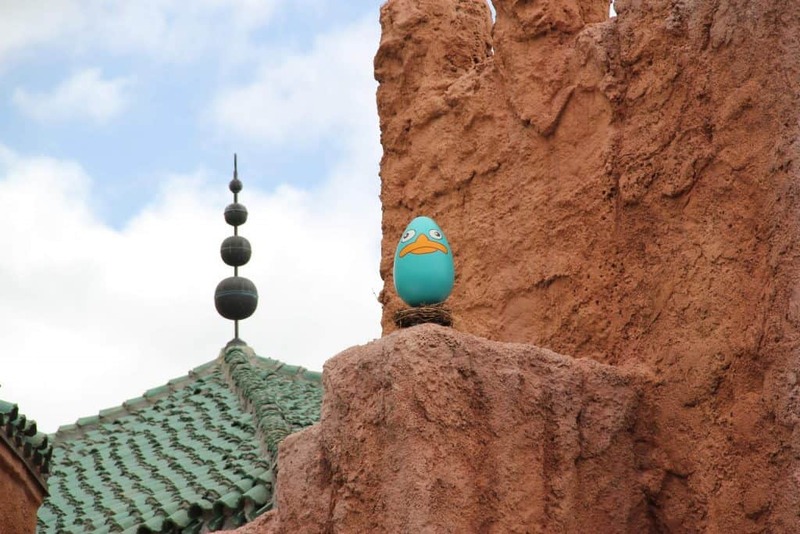 Spring and Summer at Disney World is simply AMAZING! Want to know why? Check out our 2019 Flower and Garden guide and see what all the “buzz” is all about. 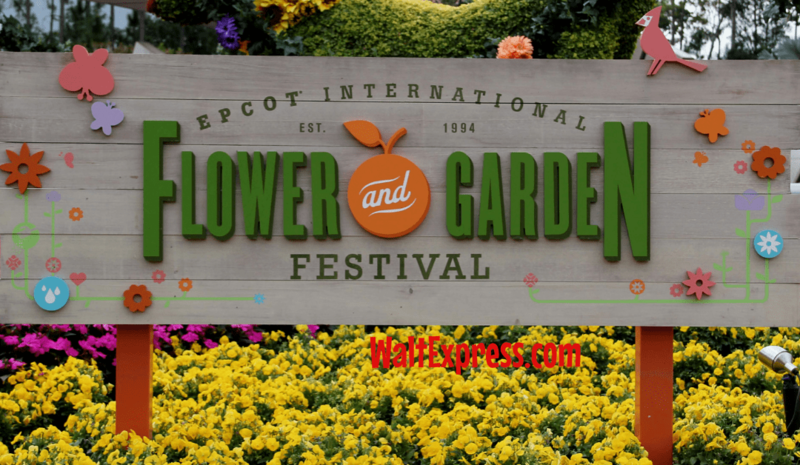 EPCOT hosts many festivals throughout the year, but this one has surely “blossomed” over the years into something that you just do not want miss out on! 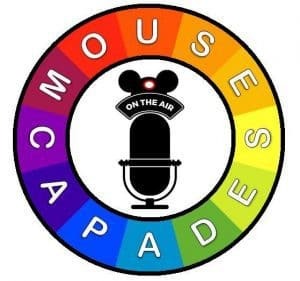 Beginning on March 6 and running though June 3, 2019, make your plans NOW to visit! 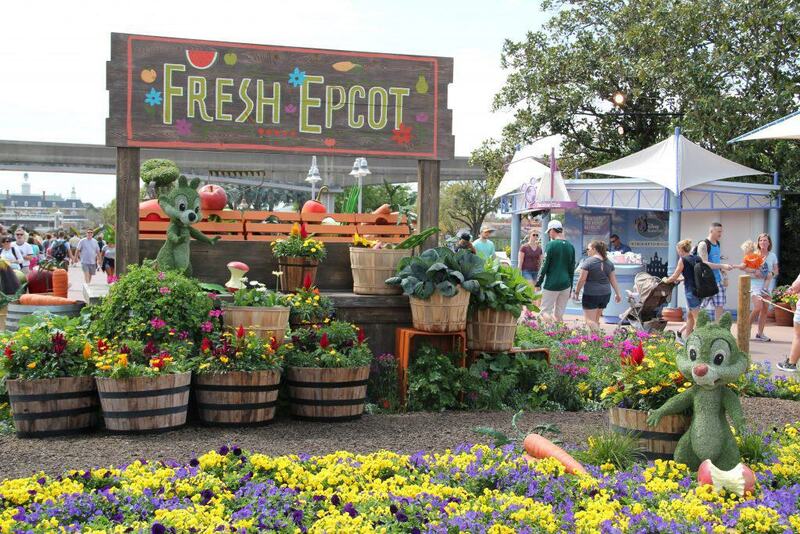 Epcot is KNOWN for tasty dishes and treats! Their festivals just add even more to that fact. 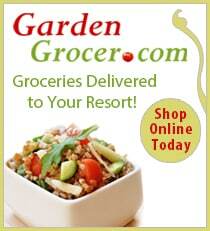 The menus for this year’s Flower and Garden festival have been released and we couldn’t be happier (or more hungry)! A few faves will be back, and tons of new items were announced! For a complete list, click HERE! Speaking of dining, don’t be afraid to try this festival with an allergy! 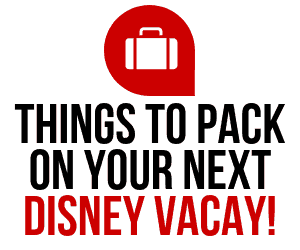 Here is some great information on Disney World and allergies! Here is the lineup for this year’s festival. Dining packages are available for this concert series. For more information, click the link: DINING PACKAGES for 2019 GARDEN ROCKS CONCERT SERIES. This festival also offers several events and tours that cost extra but can add tons of fun! For example, enjoy a morning of learning all about tea by adding the Royal Garden Tea Tour to your list! You will find lots of little extras for the kiddos that is dedicated just to them! Don’t worry, you will LOVE it too. Be sure to locate the BUTTERFLY GARDEN! It’s pretty magical! 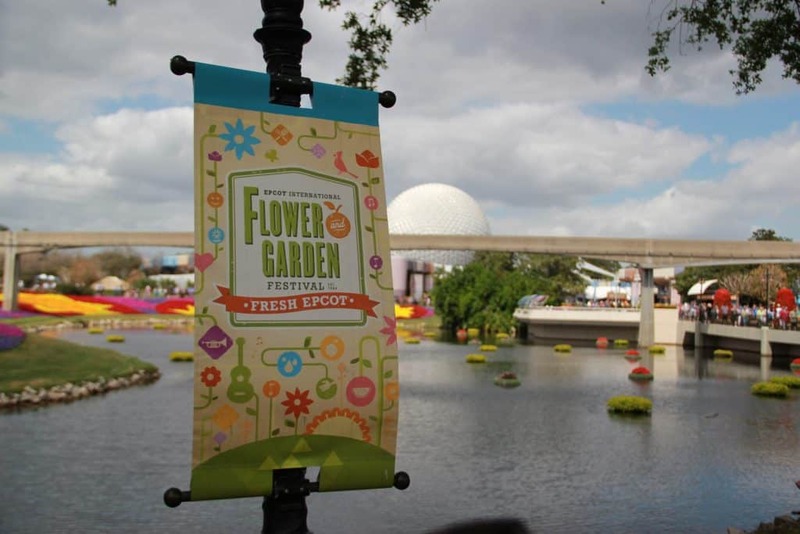 There will be exclusive merchandise for EPCOT’S Flower and Garden festival that you will ONLY be able to find during the festival. If you find something you like, be sure to grab it then! It may not be around for long. We hope you find this 2019 Flower and Garden Guide helpful. Have you been to the festival and want to talk about it? 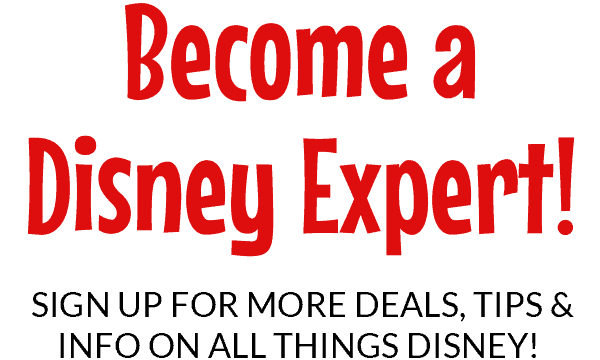 Visit our Facebook Group, DISNEY EXPRESS LANE!